Before you book a ticket, one of the questions that you will be asking yourself is how safe are the ferries? This is an important question for you to ask. You want to make sure that the vessel that you will be riding will not compromise your safety in any way. The safety of ferries has always been an issue. Every time an accident involving these vessels happen, this issue is always put in the limelight. The truth is, the location of the ferry will influence how safe it really is. Most of the time, you can expect better ferries in developed countries. In developing countries, however, issues of safety is a common problem. These ferries are usually packed full with passengers and cargo and maintenance is not regularly conducted. The reason for this is usually related to finances. The ferry company wants to squeeze more money out of the ferry without spending too much investment on it. This usually leads to the compromised safety of the ferry. 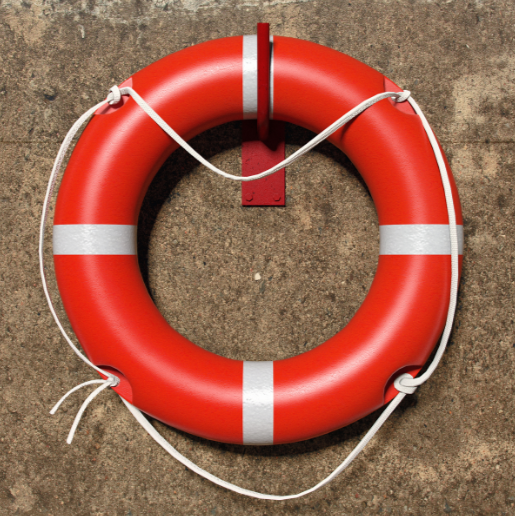 There have been several cases in history that involved severe ferry accidents. These are the top 5 of the worst accidents. In 1987, the Dona Paz ferry collided with an oil tanker (Vector). This resulted in the vessels bursting into flames and the sinking of the ship. This accident killed 4,341 people. It is considered as the worst disaster in peacetime maritime. In 2002, an overloaded Le Joola ferry in Senegal capsized and killed 1,863 people. 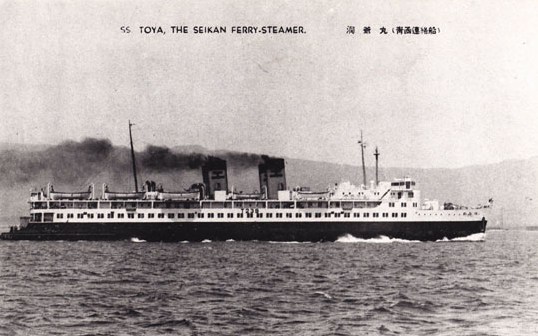 In 1954, the Toya Maru ferry in Japan sank due to a typhoon. This accident took the lives of more than a thousand people (passengers and crew members). In 2006, the ferry Al Salaam Boccaccio sank in the Red Sea and took with it more than 1,000 lives. In 1996, the Bukoba ferry hit a rock that caused it to capsize in Tanzania. This killed around 1,000 people. It has to be noted that the ferry was only registered to carry around 430 people. According to reports, there are four main causes of ferry accidents: poor quality, overcrowding, weather conditions, and human activities. If you want to know how safe are the ferries, you have to look into all four of these. Obviously, the first can be addressed by conducting regular maintenance checks on the vessel. The second is more on control. Ferry companies should avoid being too greedy. They should only book passengers and cargo based on the capacity of the vessel. The third involves some research. Typhoons do not just happen. If there is a warning of an upcoming typhoon or storm, ferries should just postpone the voyage. The last, is of course, harder to control. There are so many things that can happen and people do make mistakes. Of course, that is not an excuse if negligence is involved in the death of people because of a ferry accident. Ferry companies should prioritize the training of their staff and upgrade the vessels for easier control. Constant vigilance and preparation is the key. Since accidents sometimes happen, safety precautions should be put in place so everyone can be saved. There is one growing threat nowadays that will also compromise the safety of ferries: terrorism. There have been reports that terrorist groups look at ferries as a target to cause chaos and fear. Ferry companies should be responsible enough to take the necessary measures to increase the security in each and every voyage. So how safe are the ferries? It is still safer compared to traveling in a car. But there are important measures and safety precautions that should be followed to keep accidents to a minimum.